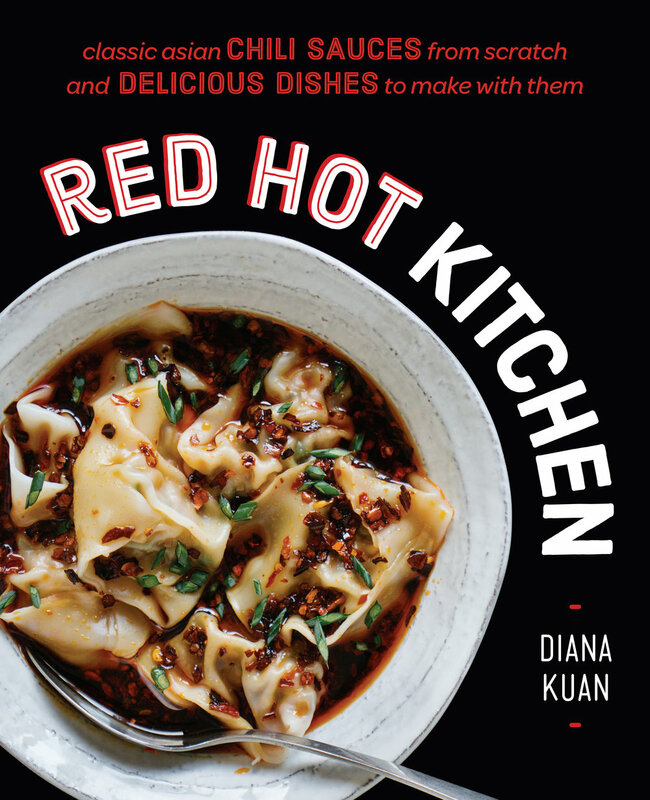 Red Hot Kitchen is the first U.S-published cookbook that focuses on the chili sauces of Asia, that emphasizes heat in balance with other flavors. From Thai Sriracha to Indonesian sambal to Korean gochujang and other fiery favorites, Asian chili sauces have become staples in restaurants and homes across America. They add a palate-pleasing subtle kick or a scorching burn to the stir-fries, appetizers, and noodle dishes so many people love. But until now, these tantalizing flavors haven't been easy to recreate at home with fresh, all-natural ingredients. I offer more than 100 easy-to-follow recipes for nine sauces fundamental to Asian cooking, along with a "Know Your Chili Pepper" chart so you can easily shop for the ingredients you need and customize the heat level of each sauce. Each chapter also includes recipes incorporating each spicy sauce, broadening the range of Asian dishes you can cook at home. From Kung Pao Sweet Potatoes and Spicy Beef Bulgogi, to Cumin-Crusted Red Curry Rack of Lamb, and even Sriracha Sea Salt Brownies, Red Hot Kitchen is packed with enticing recipes you'll want to cook right now.